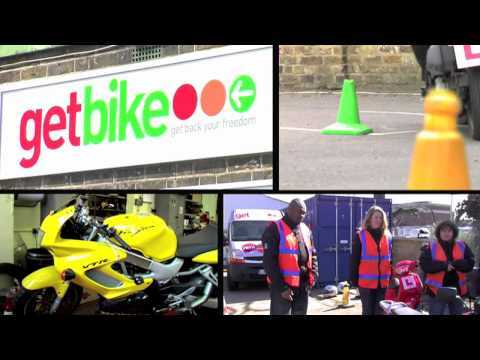 We have put together a selection of informative videos about the products and services Getbike provide. Get the latest videos in our collection by subscribing to our YouTube Channel. 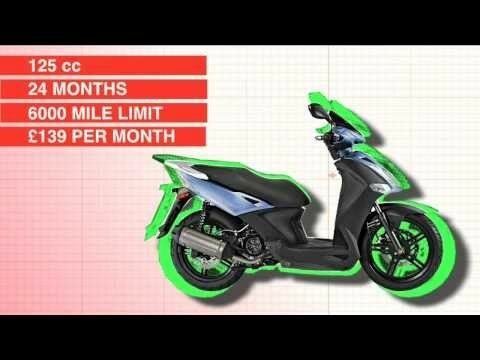 Quick guide to buying a scooter or motorcycle. Everything you need to know to obtain your A2 or DAS licence. Find out what renting a scooter from Getbike is all about. Find out exactly what happens during your CBT training course. 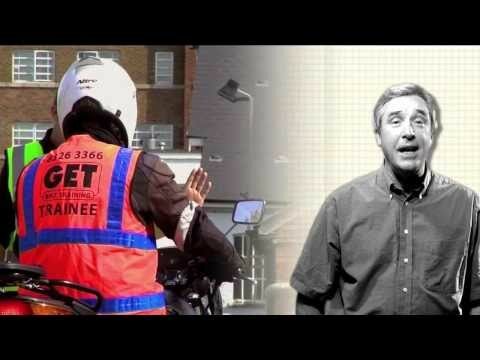 Get an overview of all the training courses carried out at Getbike. Video showing the technology used to power the MP3. 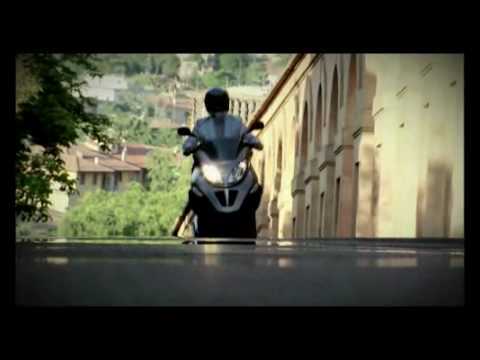 The Official video for the launch of the Piaggio MP3. 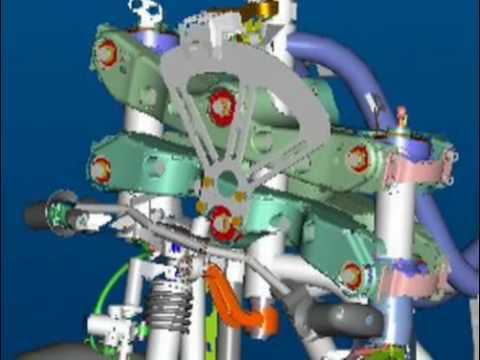 Video showing the technology used to power the MP3 Hybrid. 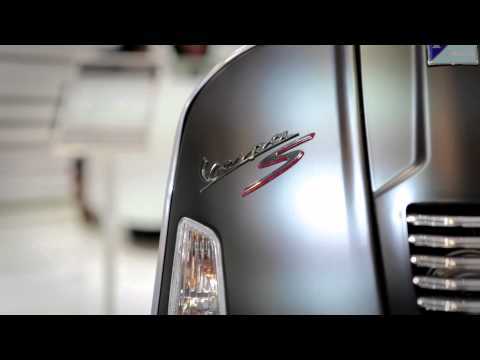 The Official video for the launch of the Piaggio MP3 Hybrid. 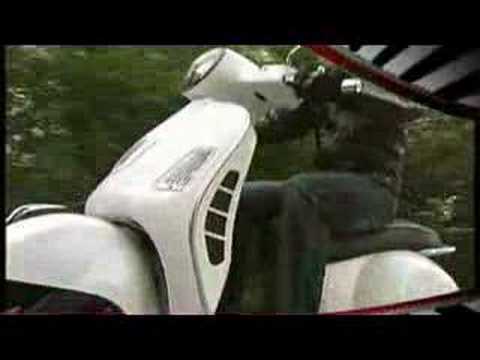 The Official video for the Piaggio Beverly. 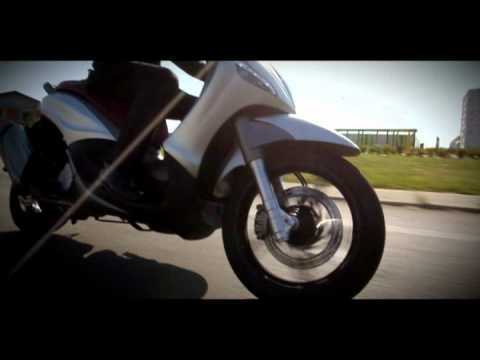 The Official video for the Piaggio MP3 RST 300. 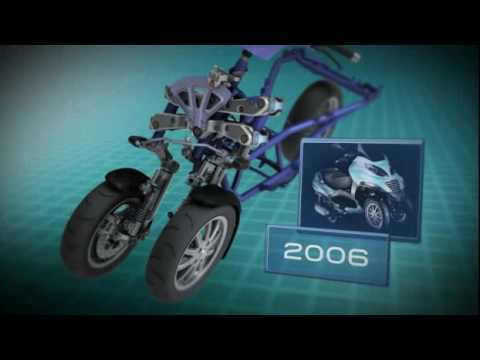 The Official video for the Piaggio MP3 300 LT. 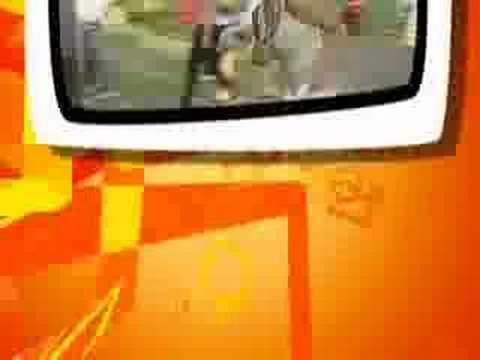 The Official video for the Piaggio MP3 YOUrban. Best-selling high-wheel range has been enhanced with a sport model. 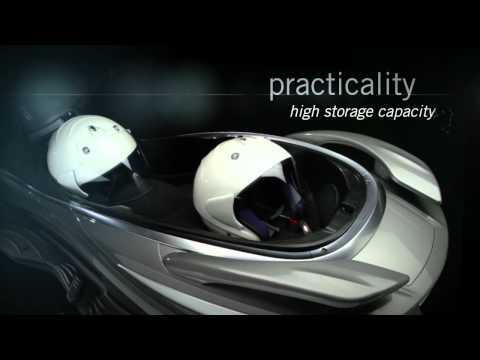 The Official video for the Piaggio MP3 Hybrid 300. X10, unique style. The contemporary expression of Piaggio design. 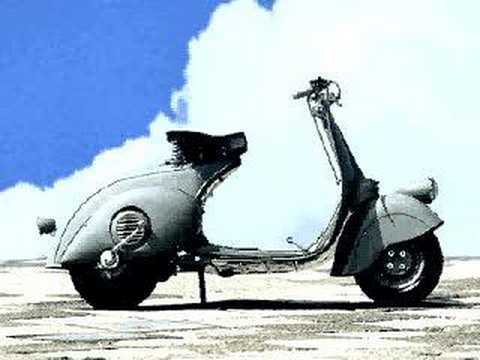 Short Video about the most powerful Vespa ever: the GTS 300 Super! Corradino D’Ascanio, the father of Vespa, making the world famous scooter. 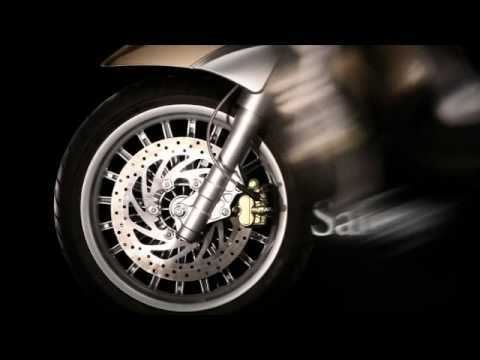 An official video of the best selling LX 50 & 125 models. 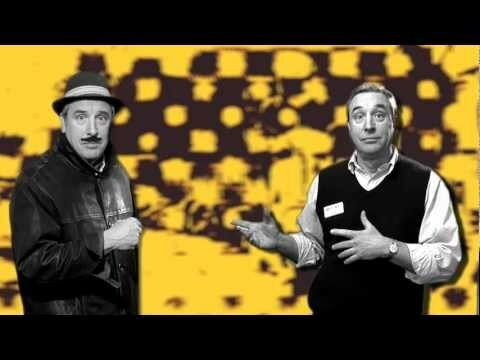 Wonderful video of the making of a Vespa from the idea to the assembly line. 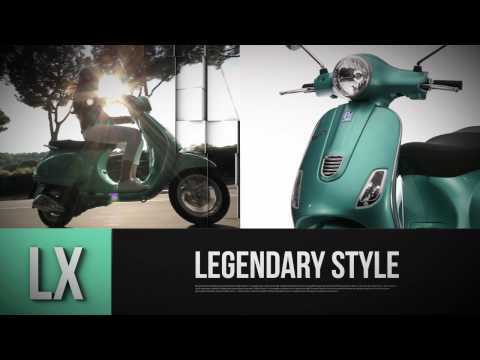 PX, the Vespa in its most original form, once again takes its place of timeless legend. Vespa’s presence at the Motorcycle Show in Paris. 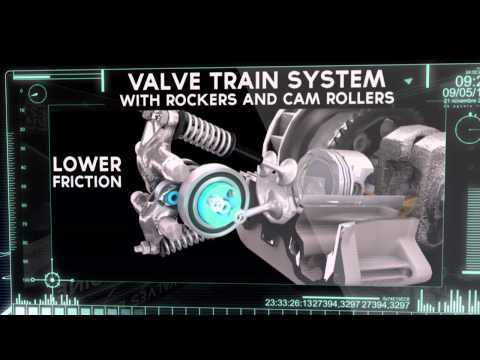 Technical video showing the new 3 valve technology from Vespa. 3 valve technology, low fuel consumption, reduced co2 emissions.